THANK YOU FOR SUPPORTING ICELAND! There are so many ways that you can support Iceland – and we are grateful for them all! Come enjoy the ice as a skater or spectator, volunteer during our annual “Rink Readiness” days, sign up for lessons, sponsor lessons, attend our annual holiday ice show, or rent the rink for your private event. 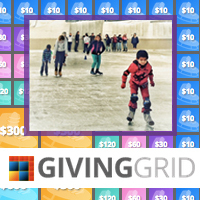 All of our fundraisers support our mission of promoting ice skating and making ice sports accessible for all. Iceland’s skate fleet was destroyed in the arson fire. 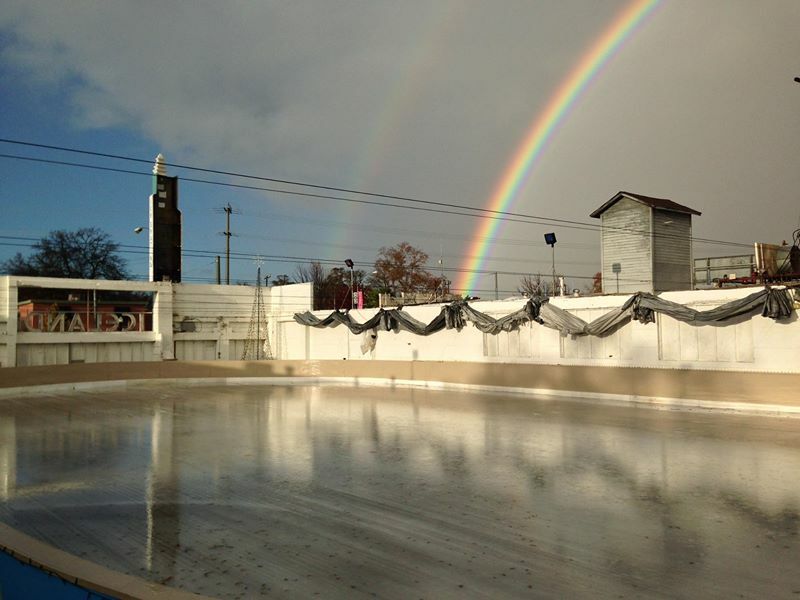 Generous donations from our community and area rinks literally helped us get back on our feet! After heavy use for the past several years, our skate fleet has started to get tired. And on busy days Iceland can run out of common sizes. 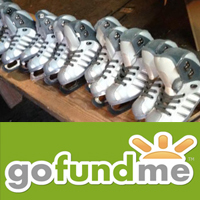 Donations of any size help us repair and replace our skates. Iceland also gladly accepts donations of any skates in repairable condition that you are no longer using. SPONSOR A DREAM – DONATE LESSONS FOR KIDS! 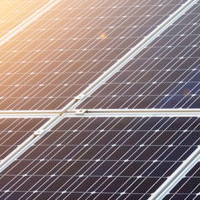 Help Iceland go solar! 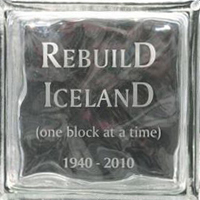 Iceland was the recipient of a solar array from a very generous donor. Once it is installed, it will help us save significantly on our hefty power bills. Installation cost is approximately $10,000. Contributions of any size are sought to help us make the most of this donation. 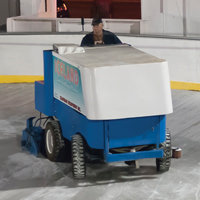 Sponsor the Zamboni for the 2017-2018 season! Put your company logo on the front of the Zam! All eyes are focused on the Zamboni when it clears the ice every few hours. Custom sponsorship package available, which includes a private event ice rental. Please contact us for details. Amazon donates a small percentage of your purchase to the non-profit of your choice. Select Sacramento Iceland and we’ll receive Amazon’s donation – AT NO COST TO YOU!